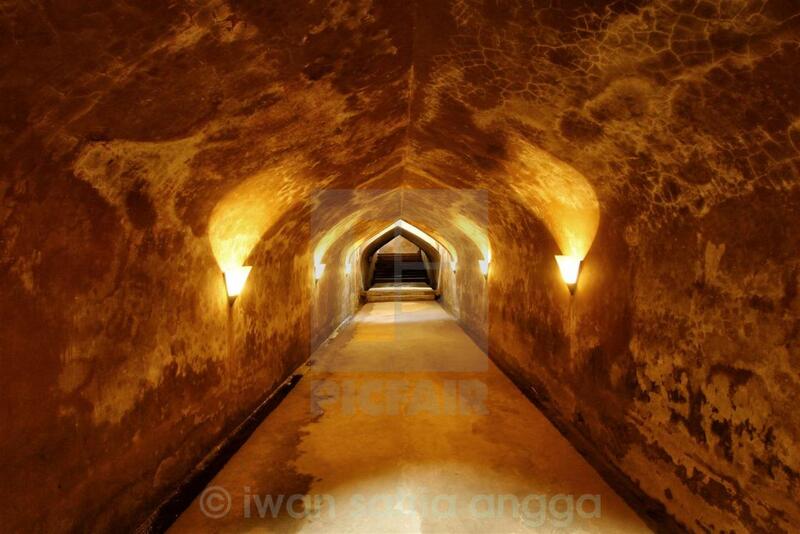 This tunnel is one of heritage from Yogyakarta Palace. Build at Dutch colonial era. This ruin now become a destination for tourist.